Now we are heading towards the colder months and the winter season, hot drinks for us become a must and necessity. The perfect way to warm up! Cups of hot tea, coffee, cappuccinos... well you get the idea! (we don't need to list them all!) 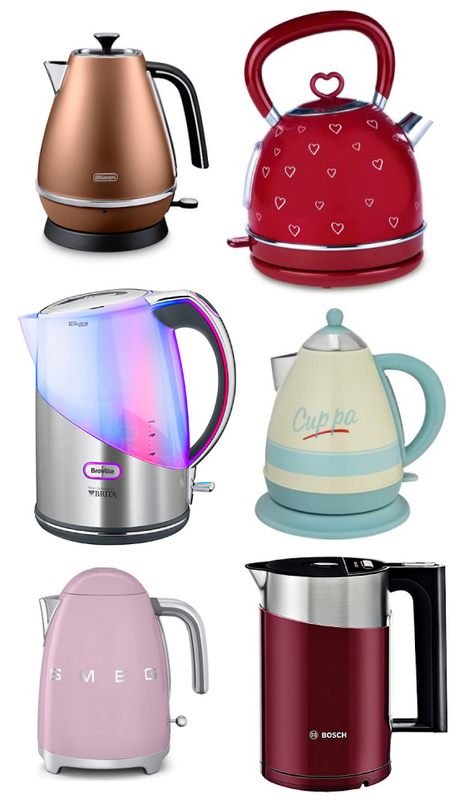 Now we know kettles may not seem like the most exciting or interesting item to talk about but without these appliances we wouldn't be able to snuggle up and enjoy a nice hot beverage on these now darker, cooler days!